For those nights when we need instant meals and we have the morning to prepare, I find the slow cooker is just so handy! This meal is so tasty and yet it's as simple as chopping and letting the slow cooker do the rest of the job for you. Don't own a slow cooker - you can also make it over a stove top if you prefer - just bring all the ingredients to a boil and then simmer for 40 minutes. Chop all the vegetables to your desired size. Place all ingredients in a slow cooker and leave for 6-8 hours until everything has softened. Serve with warm bread of choice. Do you enjoy using a slow cooker? 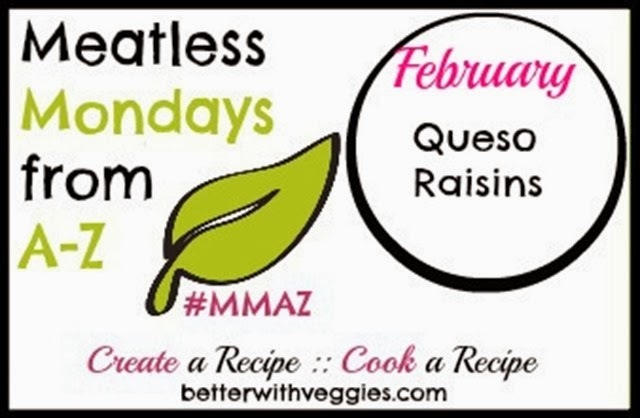 Welcome to another edition of Meatless Monday! Today we're cooking with raisins. I resisted the urge to do yet another cookie - as much as I love raisins in cookies I decided to get a bit more adventurous than that! You see, all this hot weather reminds me of the need for ice-cream! And well, obviously there isn't much range in a regular ice-cream store that appeals to me. So when I need that creamy rum and raisin flavour that I'm so fond of, this does the trick instead! Afterall, I'm not really a big ice-cream eater! Combine all ingredients in a pot and bring to a boil. Simmer for 5 minutes, stirring constantly until heated through. 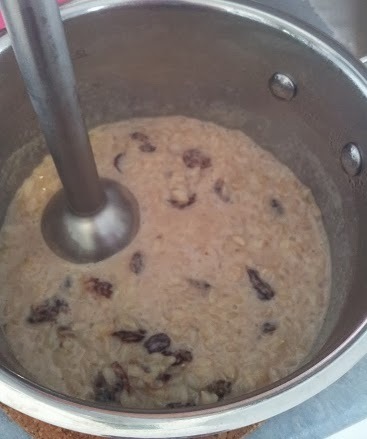 Using a stick blender, blend til porridge is desired consistency. Option: Make a big batch and store leftovers in the fridge if you'd rather this cold. Is there any particular flavour combo that you enjoy..... but eat it in a different way than how it is usually prepared? 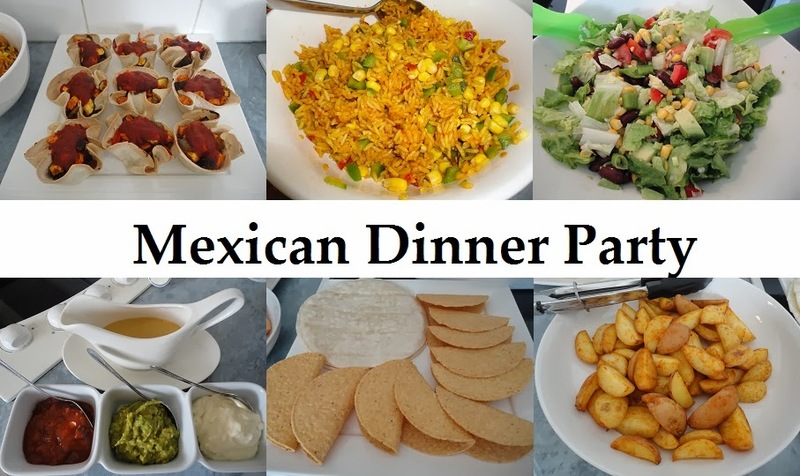 This weeks What-I-Ate-Wednesday post happens to be about what I ate on Tuesday. Mainly because I have wanted to share this 'yogurt' recipe for sometime and doing it this way actually prompted me to get motivated to do it! Pawpaw yogurt with oats, flax and passionfruit for breakfast. Roasted sweet potato with refried beans and salsa, and kale chips for lunch. Spinach noodle and shiitake mushroom peanut stir-fry for dinner. There is something about the tang of the raspberries mixed with the creaminess of the paw paw that makes this so similar to yogurt! I'm not a huge fan of pawpaw by itself, though it does bring back fond memories of my grandmother! 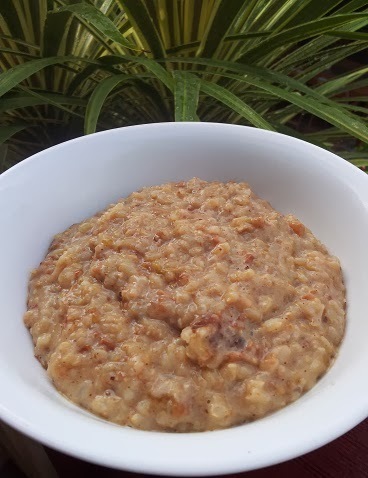 She used to serve us pawpaw for dessert when we stayed over in the school holidays. I must admit that most people I ask say that pawpaw is not their favourite taste. Thankfully, in this recipe you can't really taste the pawpaw itself! If so, what is your favourite way to serve it? I enjoy having dessert from time to time. But I rarely make anything in advance, I prefer to whizz up something just when I feel like it. So that means I need something that can be made quickly and easily. That is when recipes like this come in handy! Of course its not really biscuits, nor cake. More like a yummy treat that is inspired by cheesecake! 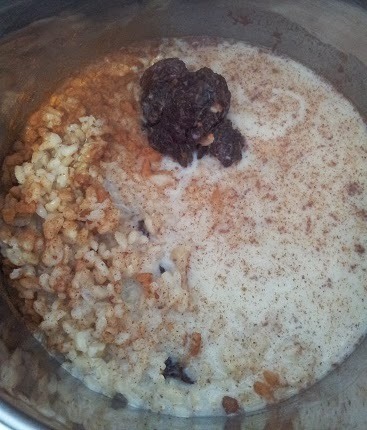 Combine in a mini food processor and process til nuts are crumbly and mixture has thickened and holds together well. Line the base of 2 servings glasses with the biscuit base and press down gently. 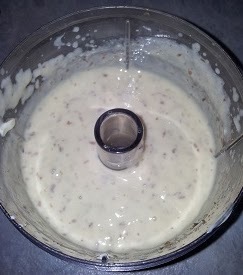 Combine in a mini food processor and process til smooth and thick. 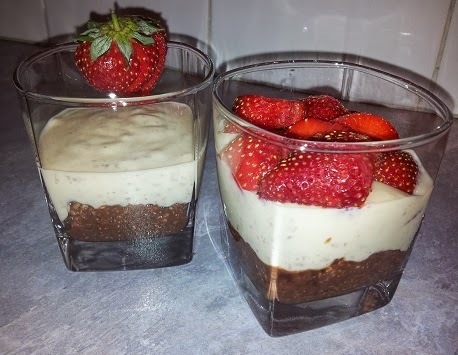 Scoop mousse on top of the biscuit base. If stored in the fridge this will thicken even more..... If you can wait that long! Is it really February already?!?!? This month In My Kitchen I'm going to share some food items that are new, or relatively new to our home. Most of them I haven't even opened yet or tried before so I can't actually give you an opinion on taste/texture/flavour....... yet! In My Kitchen is this Black Bean 'Oyster' Sauce. Of course its not really 'oyster' sauce. 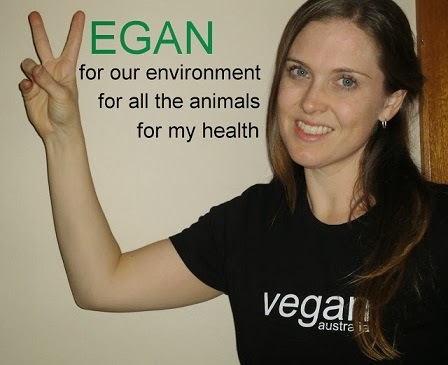 Its 100% vegan. I picked it up at a local Asian grocery store. I am yet to actually open it and try it - but I'm looking forward to it. 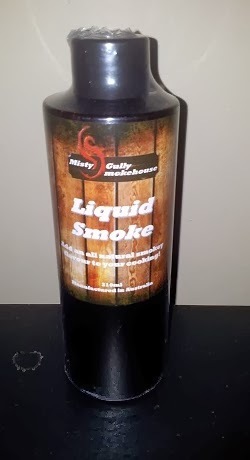 In My Kitchen is also this Liquid Smoke from the Asian grocery store. I have never actually tried liquid smoke at all before, and have always just substituted molasses in recipes that call for this ingredient. No more substitution - bring on the 'tofu bacon' I say!!! I must admit that I have never actually tried whole buckwheat before. I've only ever tried it as flour or noodles. 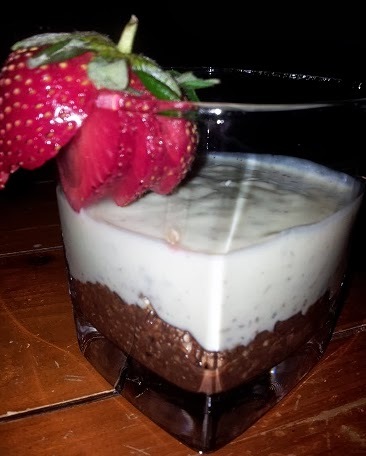 Don't let the name fool you - there is actually no wheat in buckwheat and it is gluten free. 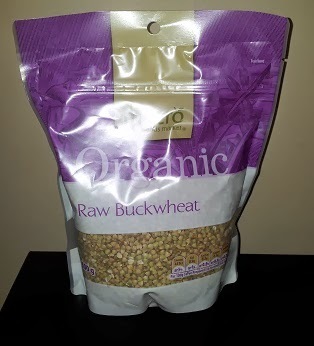 Buckwheat is a rich source of magnesium, iron, and of course being a whole grain it is full of fibre. It's very good for helping control blood sugar levels, cholesterol and blood pressure. I picked this organic pack up from our local Woolies store. Another packet that I'm yet to open, but looking forward to it. I am yet to source some recipes that I actually want to try so if you have any feel free to share them! 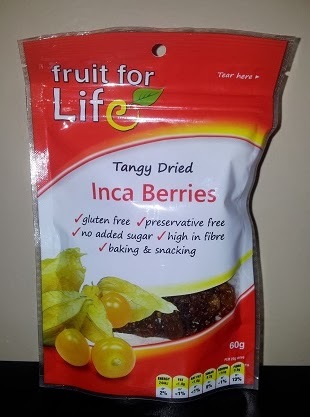 Inca berries - another unopened packet to try! I also picked these up at Woolies. I have heard all about them but have never tried them. Inca berries are full of Vitamins A, C, B, and flavonoids. 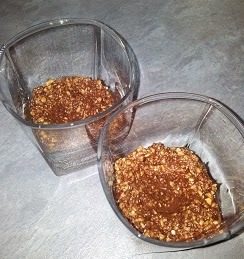 I have a few recipes marked that I'm hoping to try these protein-rich beauties for! We haven't been buying much bread lately. We find that it goes mouldy before we eat it. We hardly get through half a loaf a week! 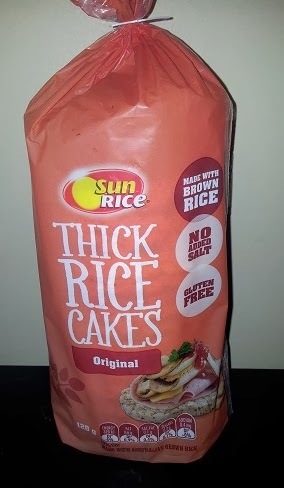 So when I saw these rice cakes at Woolies I thought I would give them a try. The ingredients list looks like this: "Whole Grain Brown Rice". Now that's what I call convenience without being overly processed! They look like they would make a great alternative to a sandwich for my daughters lunchbox on days when I haven't filled it with other delicious food. They come in thick or thin slices. I just HAD to add a picture of this HUGE jar that I bought. It isn't opened yet purely because there is about a tablespoon left in our current jar! 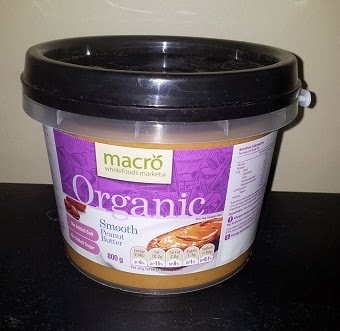 I love this macro one that uses only peanuts- no added oil, salt or sugar. Next stop in my kitchen comes from the Health Food Store. Here are two types of grain that are fairly new to me. They both cook like rice, and as such I intend to make good use of our rice cooker. 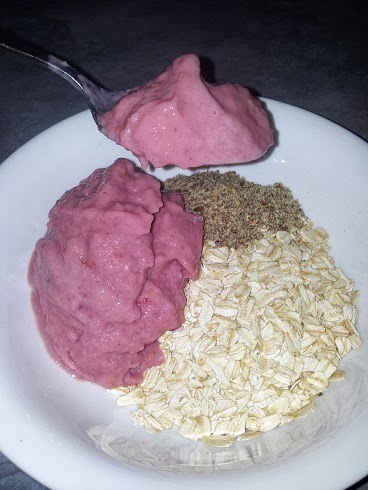 Amaranth is similar to quinoa in that although it is eaten like a grain it is actually the 'seed' that we eat. It is also full of protein, calcium, iron and potassium. 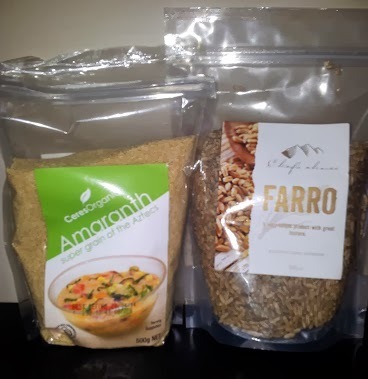 Farro is a form of wheat. It is also loaded with calcium, iron and magnesium. 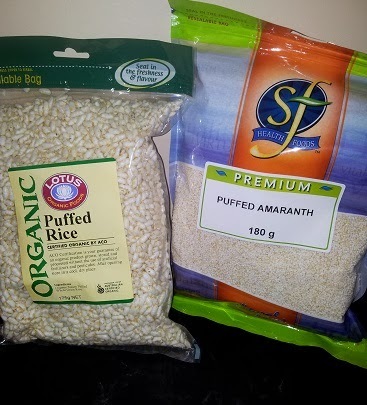 Along with the puffed rice that I regularly buy to make various muesli bars/slices for lunchbox snacks, I also thought we would try puffed amaranth too. Also In My Kitchen is a huge range of spice blends and dip mixes. I have signed up to be a consultant for Your Inspiration at Home. 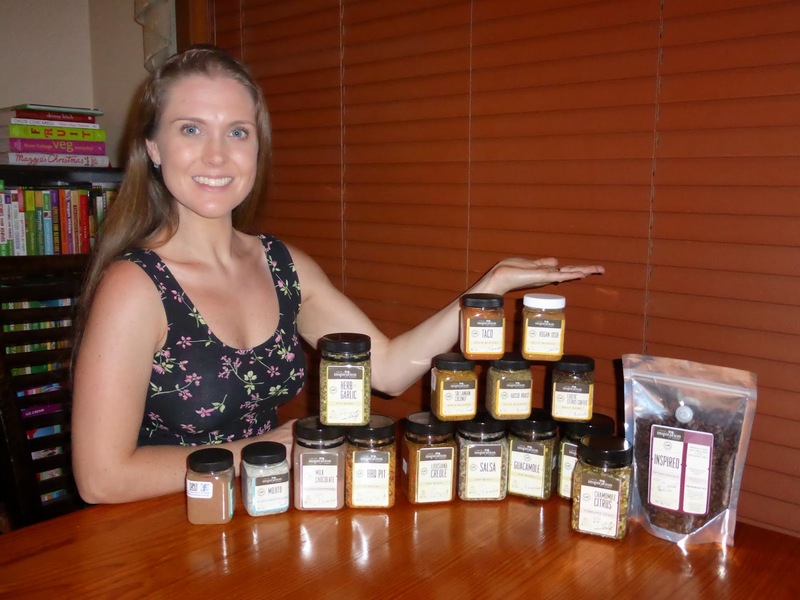 Its an Australian Company that has a huge range of gourmet spice blends, dip mixes, vinegars, oils, baking spices, dukkahs, meat rubs, flavoured salts and sugars, chocolate powders, coffees and teas. 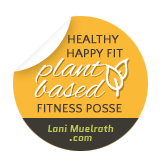 I love their products and am thoroughly enjoying experimenting with them. They are all free from artificial preservatives, MSG, gluten, colours/numbers, and anti-caking agents. If you'd like to check out the range visit this website. Do you have anything new in your kitchen to try this month? Share what's in your kitchen this month on the Fig Jam & Lime Cordial Blog.